A child’s life changes dramatically when their brother or sister is diagnosed with a serious illness. 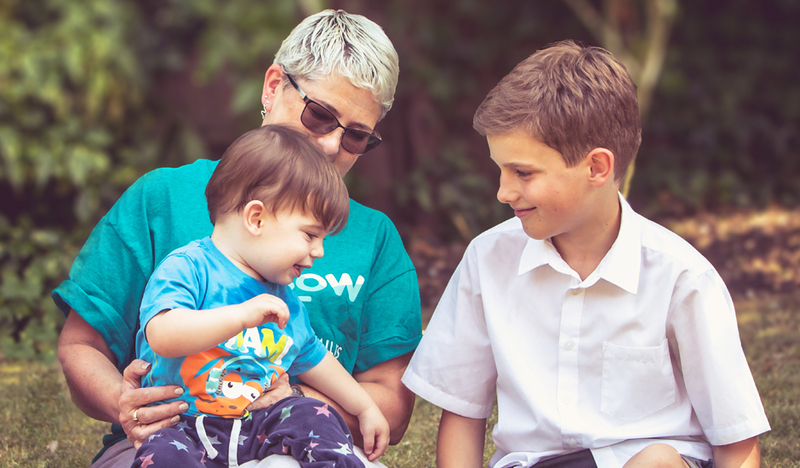 We know from speaking to siblings we support that their lives can be turned upside down, while parents understandably rally to support the sick child and balance the demands of family life. Parents often tell us they feel really guilty, but are forced to focus on the sick child despite knowing how hard this is for their other children. How can we make sure that all children have the support they need? This National Sibling’s Day read as siblings share their thoughts and tips for how to help them cope with having a seriously ill brother or sister.